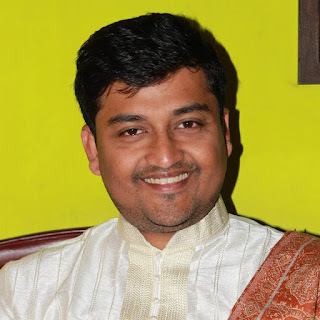 Ayan Pal is a Kolkata-based IT professional and author who has received several accolades in his career so far. These include the honor of his book being a record holder in the Limca Book of Records, the title of ‘Distinguished Toastmaster’ from Toastmasters International for demonstrating outstanding communication and leadership skills, and a ‘Brandon Hall Award’, considered as the ‘Academy Awards’ by Learning, Talent and Business Executives worldwide. He holds a Bachelor’s degree in Electronics and Communication Engineering from VTU, Karnataka and has completed a course in Education Technology from SDSU, California. As an author, he is known for his acclaimed short stories in the Amazon bestsellers Chronicles of Urban Nomads, 21 Tales to Tell, and When They Spoke. He has also contributed to India’s first composite novel, Crossed and Knotted, Upper Cut, Her Story, Rudraksha, Arranged To Love, Tonight’s The Night and Long Story Short. He is a columnist for lifestyle magazine ThnkMkt and blogger at South Asia’s leading literary magazine Open Road Review. Passionate about public speaking, Ayan also loves reading, creative writing, watching and reviewing films, listening to music, and binge watching his favorite TV shows. Confessions on an Island is his debut novel. Quite an interesting personality, isn't he? Let us get him aboard now.Welcome to ‘On Writing', Ayan Pal. Time for some real confessions! Ayan, how did writing begin for you? Was becoming an author always your dream or was it a particular event or incident that gave birth to the author in you? Writing for me began in my school, St Joseph’s College, during its many creative writing contests. I even wanted to pursue English Literature and dreamt about becoming an author until certain situations made me take up engineering instead. 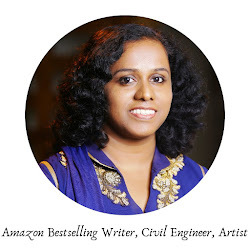 But it wasn’t until I watched the movie ‘Signs’ by M. Night Shyamalan during a semester break in 2002, that I once again awakened within me the zeal to become an author. And thus maybe find a way to connect the dots in my life till then. Because I believe that there are no coincidences in life, much like the movie proclaimed. It also made me introspect and as a result, I came up with a decision to do whatever it takes to become an author, rather a novelist. After nearly 14 years, I can finally say that I am! Wonderful! Tell me how important are the names of the characters in your books to you? Do you spend agonizing hours deciding on their names? Names are usually extremely important for me, though I don’t usually spend agonizing hours deciding them anymore, for I have probably done that already and have a list of names I plan to use! The names, in many ways, helps me shape up the character. However, in Confessions on an Island the three leads, for the most part of the book, remain nameless. The names of the author and abductor are revealed in the end, while that of the island is never revealed for a reason. When you read the book, you will realize why, and in the process also hopefully get an idea about why names are so important! Aha! I am intrigued. What is your least favorite part of the publishing / writing process? It used to be the developmental editing process, but I think it has now been replaced by proofreading. I find is very cumbersome and challenging. I hope I will get better (and more meticulous) with it in the future! I agree to that completely. 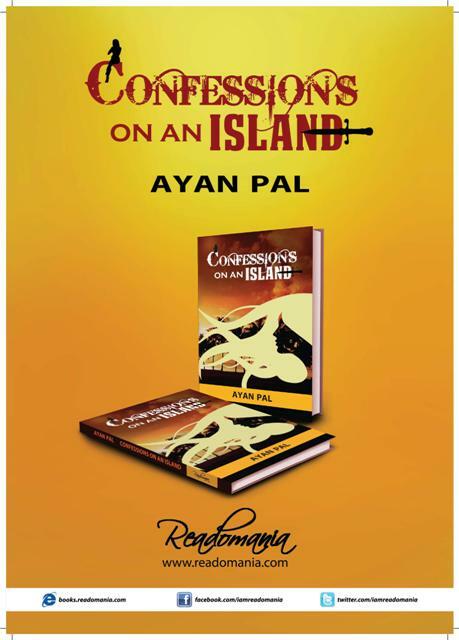 By the way, what is ‘Confessions on an Island’ all about? How long did it take to complete writing it? Confessions on an Island is a contemporary psychological thriller narrated by an Island, a bestselling author and a seemingly heartless abductor. It begins with an abducted woman trapped on an island being given a chance to escape, provided she tells stories emerging from the stories her intriguing abductor tells her. Clueless about why she is being forced to participate in this game of Russian Matryoshka Dolls, as her abductor refers to it, the woman decides to play along. And therein begins a thrilling tale witnessed by an island. Of a man and woman consumed by the power of their imagination and truth, even as the stakes are gradually raised. Soon the only way out is in – into the past, heart and mind. The island is ready to confess. But are you ready for the truth? And now for the truth! The first draft took me a month to write. I started the book in November mid and ended it in the 2nd week of December. It took me another seven months to get the book published. My favorite character in the book is Aryan. You would have to read to book to fully understand why. Let’s just say shaping this character was the most emotionally draining experience for me. Do share a snippet / Quote from your book. So you think you can forgive?” he asks, his eyes bloodshot. “So how long will it take for you to forgive someone?” he asks, his eyes dark emotionless pools of mystery. Interesting snippet. Is there a certain type of scene that is harder for you to write than others? Did you face such an issue while writing ‘Confessions on an Island’? I am actually not at my best when it comes to describing and detailing action sequences or epic battles. 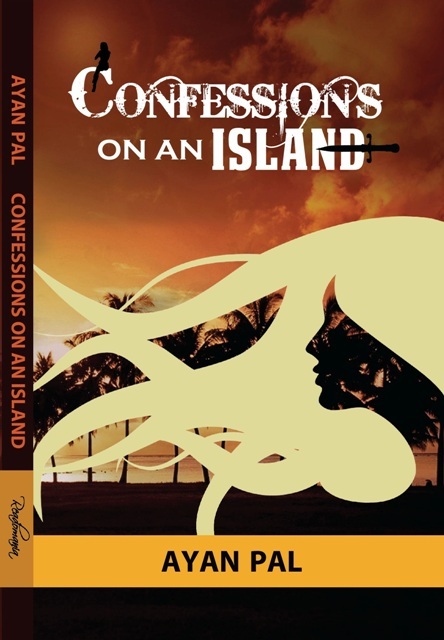 But since Confessions on an Island isn’t from that genre, I did not see it hampering my writing. I did, however, find it very difficult to write certain scenes, and at times was overwhelmed by the vulnerability I felt as a consequence of putting myself in the shoes of the characters. At times I was emotionally drained and while re-reading the portions broke down a few times as well. 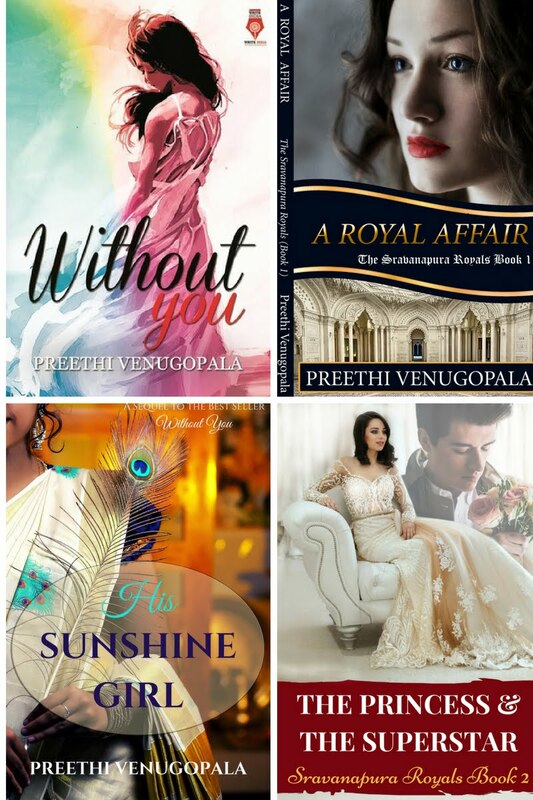 So yes, it has been an emotional ride for me as a reader as well as a writer as far as Confessions on an Island is concerned! I do plot the outline, but usually, let characters follow their own course. So yes, I would call myself more of a pantser! Great! What is next in the offing? I plan to start writing the second book in the ‘Trapped’ trilogy, of which Confessions on an Island is the first part. Whether it will be a sequel to this book, or a different story altogether with a similar premise, I hope the readers won’t mind waiting to find out for themselves! 1) Continue reading, especially books from the genre you wish to try your hand at writing. Because reading is truly the best way to learn! But do try and pick up contemporary books, preferably those published within the last 5 years. 2) Start with something achievable, like short stories, before plunging headlong into a serious project like a novel or even a novella. And be ready and willing to edit unemotionally. 3) Seek feedback for your work to try to determine your strengths and weaknesses. But don’t follow any advice blindly unless of course, it’s about grammar, punctuation, or plot holes, but even then, be absolutely sure. Rely on your gut feeling and instinct to come up with the book you care to write, and even more importantly, a book you would probably not be able to stop reading yourself! Thank you, Ayan! 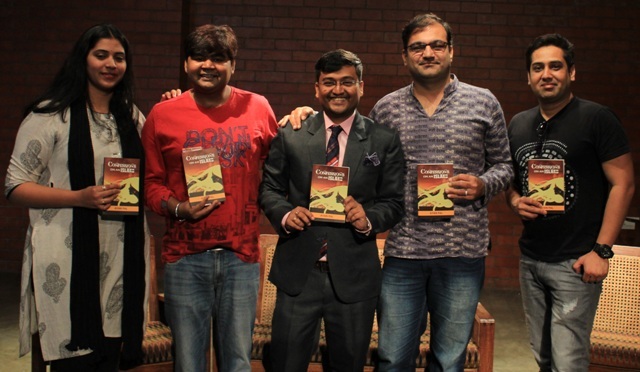 It was wonderful having you here on 'On Writing'. Wishing the very best for your book. Looking forward to reading it. So readers, intrigued? I am. That is all for now, folks! 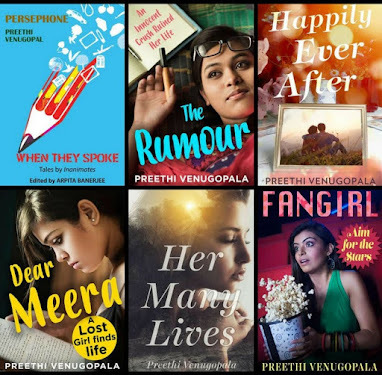 Thanks for this wonderful interview opportunity Preethi! Much appreciated! Thank you Durga Prasad Dash! Hope you read the book as well! That was an eye opening interview about the book. I am impressed with Ayan Pal on finishing the first draft in one month and that's invaluable advice on editing unemotionally:) Best to the author. Thank you so much Vishal! Hope you like the book as well!